Do You Qualify For A Florida Homestead Exemption? When weighing the pros and cons of filing for bankruptcy, it is often the risk of losing one’s home that tops the “cons” list. Thankfully, Florida law provides an avenue for bankruptcy filers to retain their homes. This opportunity is provided to homeowners who qualify for the Florida homestead exemption. There are various exemptions that debtors can explore with the help of a West Palm Beach bankruptcy attorney prior to filing, and the homestead exemption is just one of these. There is a federal homestead exemption as well, but when filing in the state of Florida one is not permitted to utilize it. Of course, given the fact that the state’s parameters for the exemption are more favorable for the homeowner than those of the federal option, this should not be an issue for a Florida bankruptcy filer. In most states, the homestead exemption will not necessarily save one’s entire home. This is not the case in Florida. Florida allows debtors to protect the entire value of their homes, permitted certain requirements are met. For Chapter 7 filers, these protections will prevent the bank from liquidating the property and pursuing foreclosure. On the other hand, those who file under Chapter 13 will not have to factor their home’s equity into the repayment plan if they qualify for the homestead exemption. 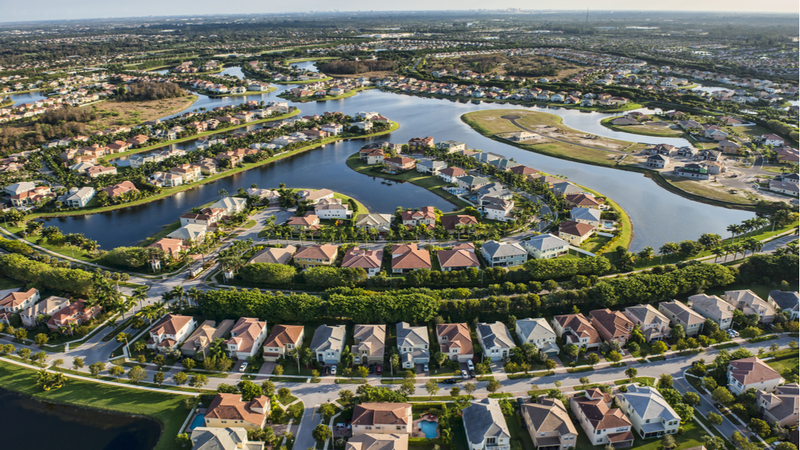 Florida law outlines four requirements for utilizing the homestead exemption in bankruptcy. First, the property must be the individual’s primary residence. This disqualifies individuals who may have a vacation home or an investment property in our local area from using the exemption on their secondary residence. Second, the homeowner must have purchased the property (or a prior Florida homestead) more than 1,215 day before filing for bankruptcy. If the filer has not owned a Florida homestead for at least 1,215 days, the homestead exemption is limited to a fixed dollar amount, currently $160,375.00. Finally, the property’s acreage must not exceed 160 acres if located in a rural area, or 0.5 acres if in a city. If one qualifies, the exemption can be applied to traditional homes, mobile homes, and even condominiums. Notably, married couples filing jointly are each able to utilize the exemption. However, given the fact that the exemption itself is unlimited, this is unlikely to be needed. If you have questions about how to utilize claim a homestead exemption in Florida, our team is here to help. Start by scheduling a free consultation, where a West Palm Beach bankruptcy attorney can advise you regarding your particular situation.